April is Sexual Assault Awareness Month, a campaign designed to raise awareness about sexual violence and provide methods to prevent it. 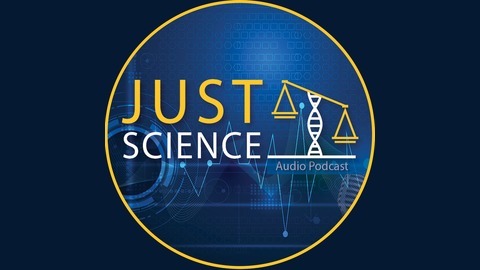 In honor of Sexual Assault Awareness Month, Just Science interviewed Pat Speck, a Board-Certified Family Nurse Practitioner and professor at the University of Alabama - Birmingham School of Nursing, about sexual assault testing and victim-centered care.Sexual assault evidence collection has changed dramatically over the years. From the original test tubes and cotton stoppers to the advanced sexual assault kits in use today, advancements in science have fundamentally altered the process of testing for sexual assault. 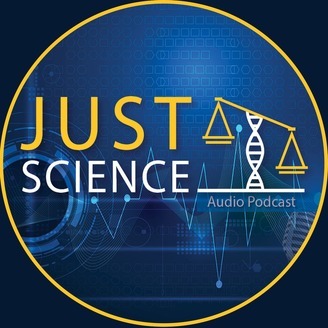 Listen in as Pat Speck discusses her research, the importance of trauma-informed care, and evolution of sexual assault evidence collection in this episode of Just Science. Some content in this podcast may be considered sensitive and may evoke emotional responses, or may not be appropriate for younger audiences.